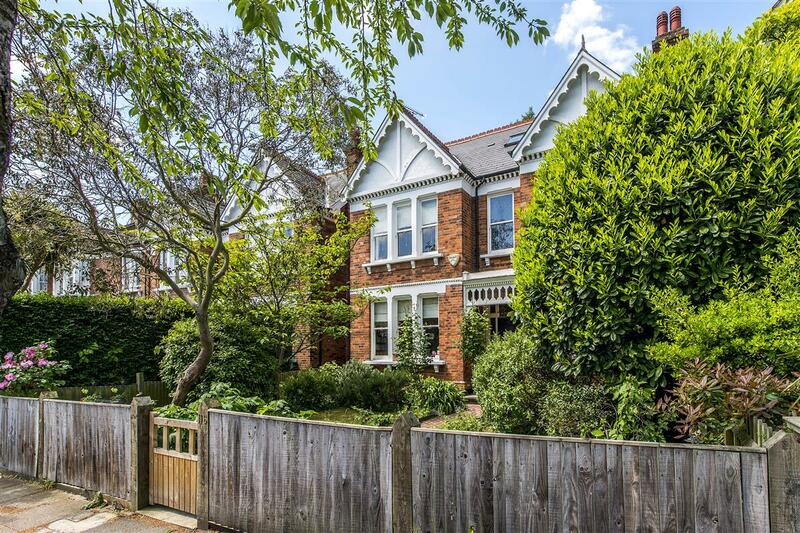 A very special house is one of the few full width double-fronted homes on this very popular road in the Abbeville Village. 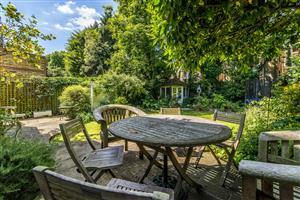 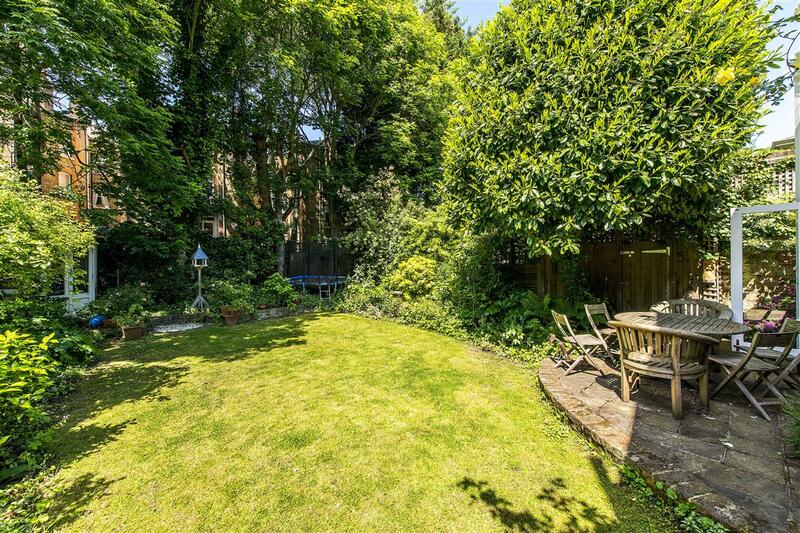 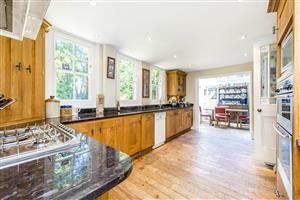 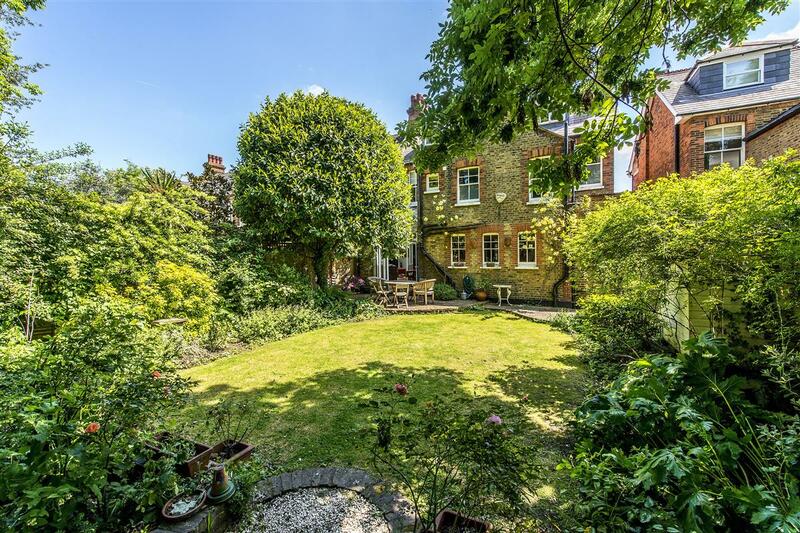 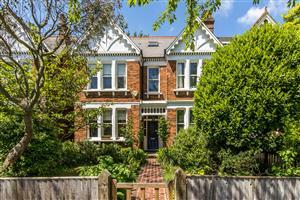 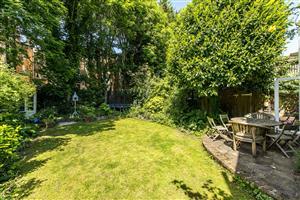 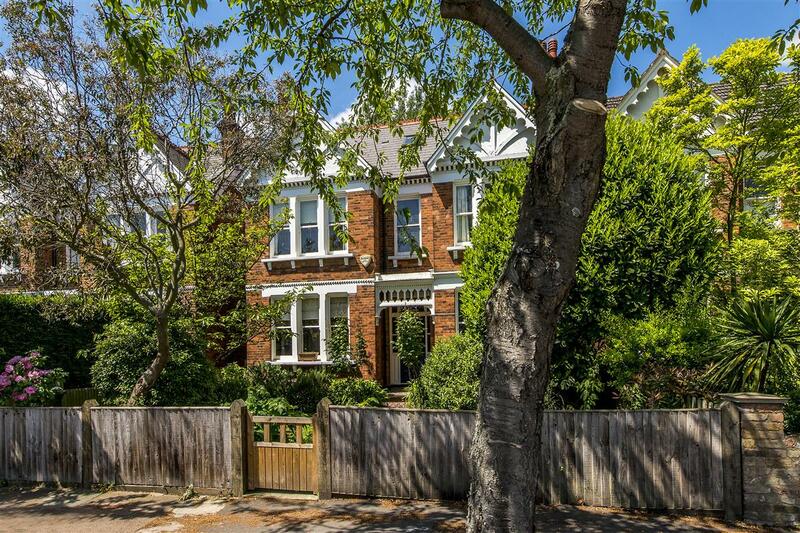 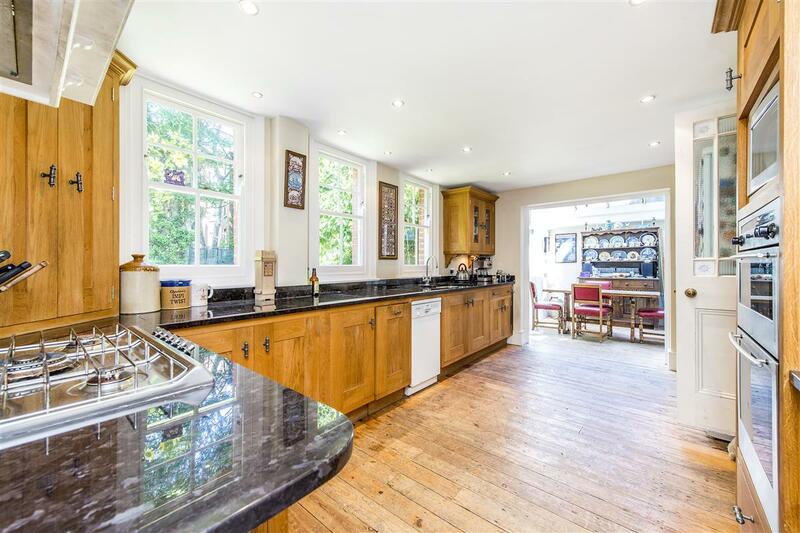 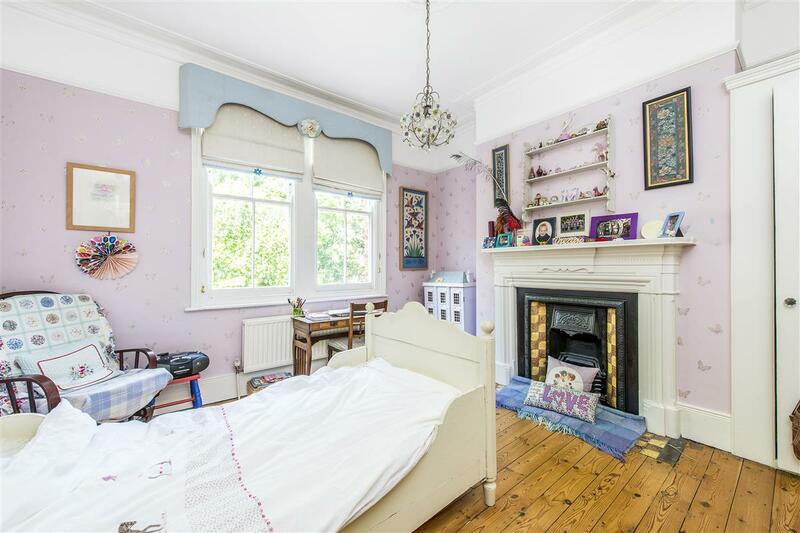 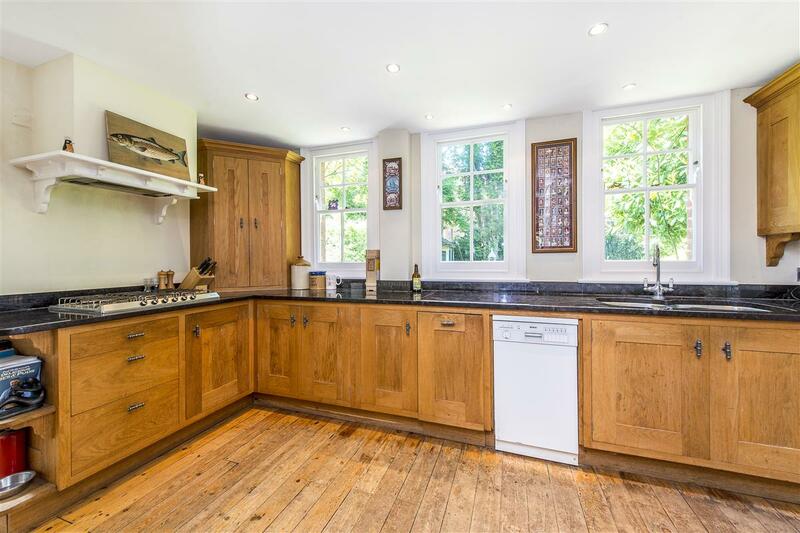 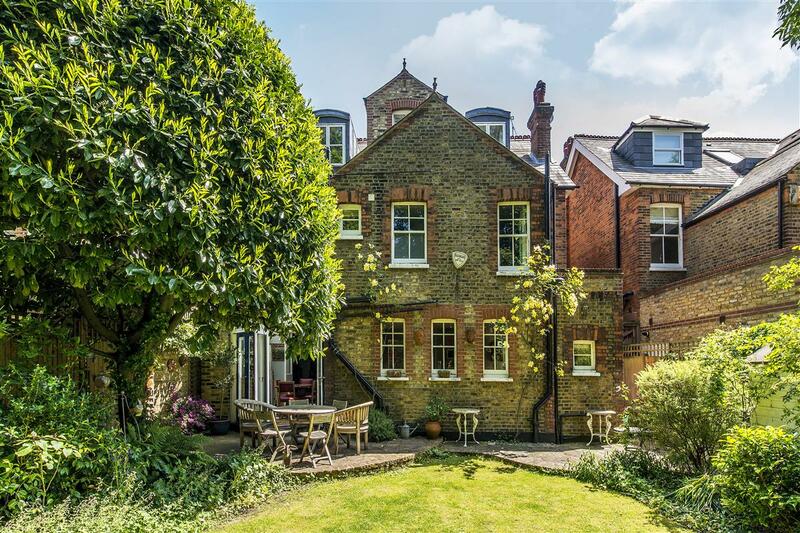 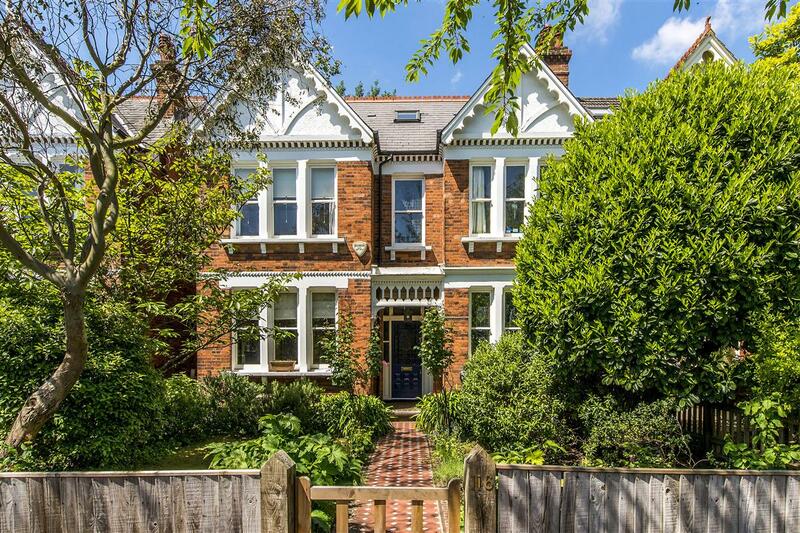 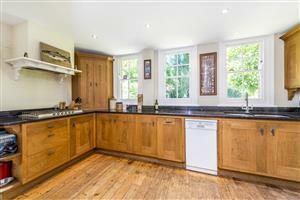 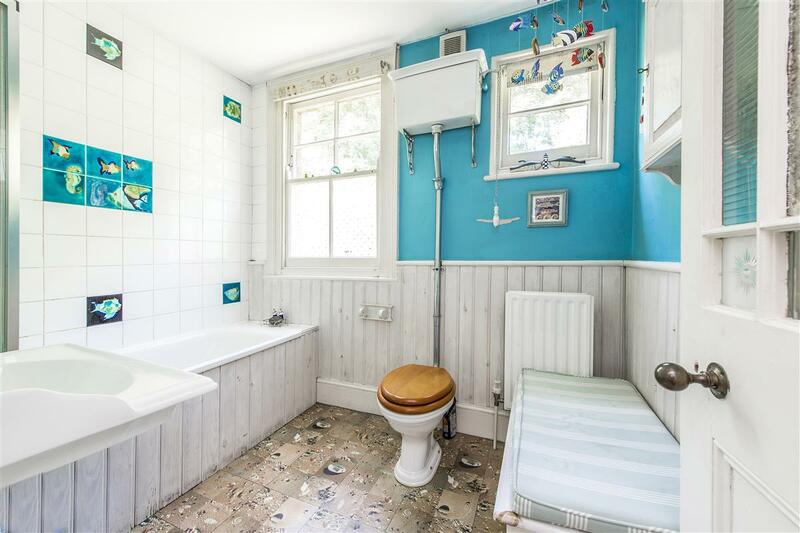 Close to the wide open spaces of Clapham Common, excellent local schools and to Clapham South underground station; this is a wonderfully located family home. 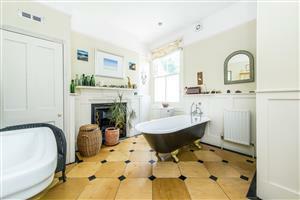 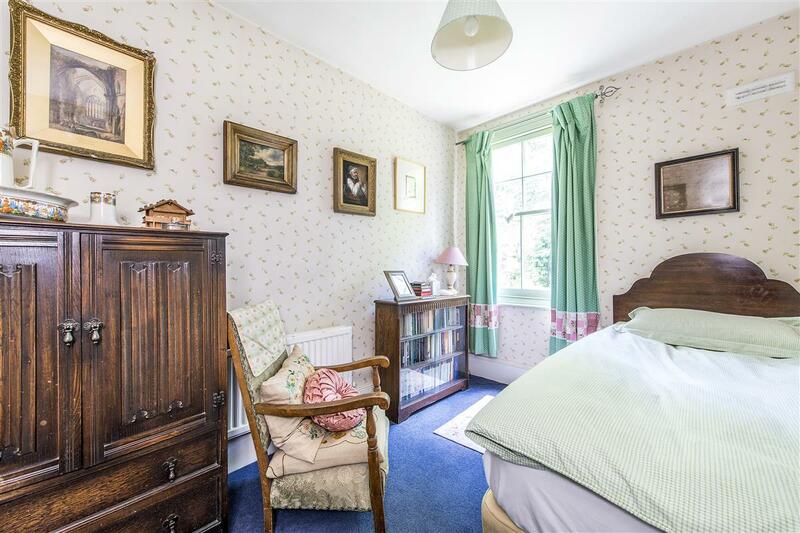 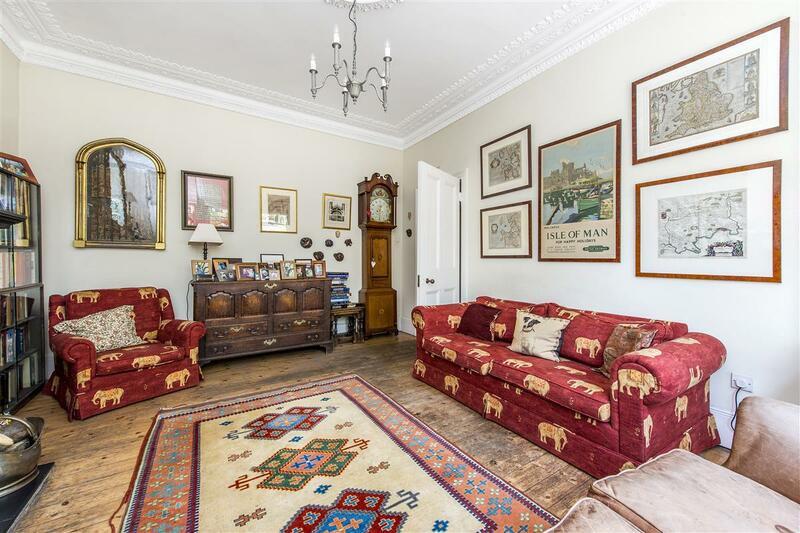 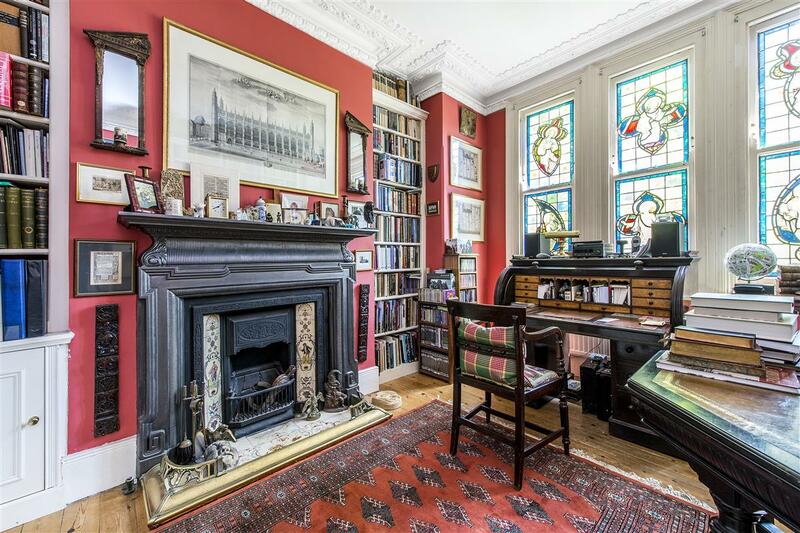 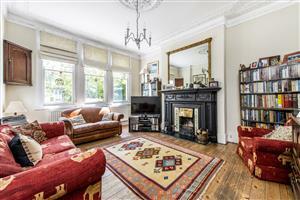 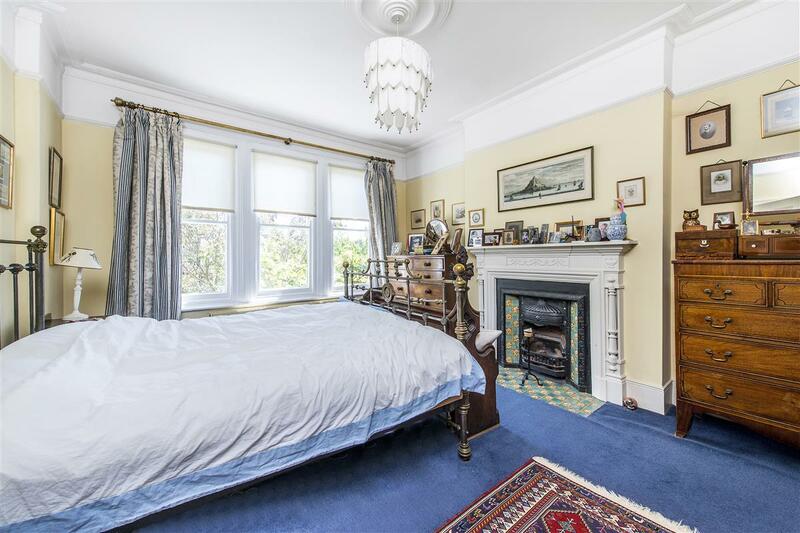 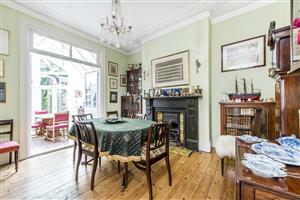 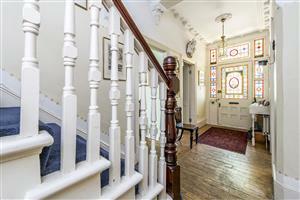 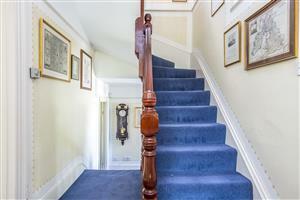 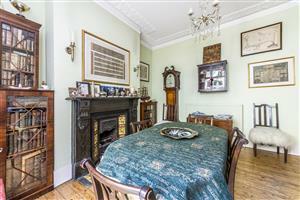 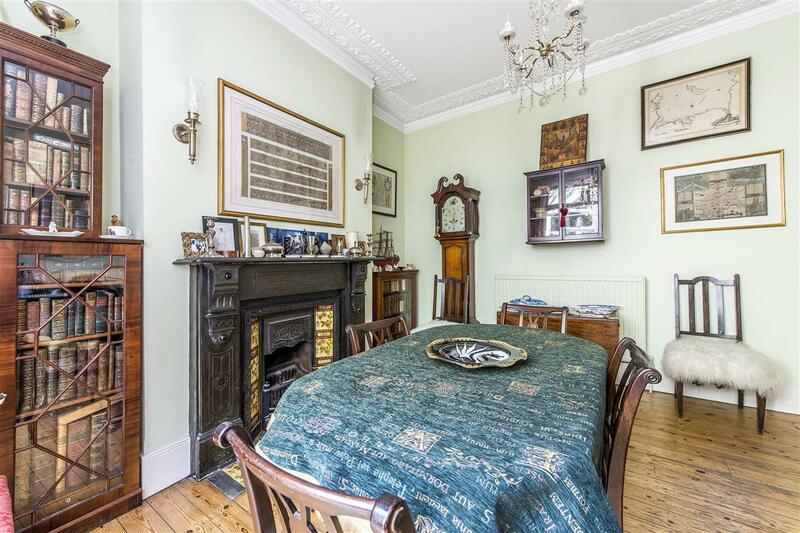 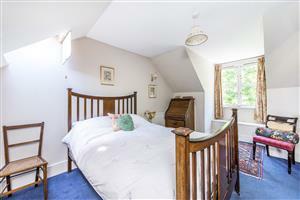 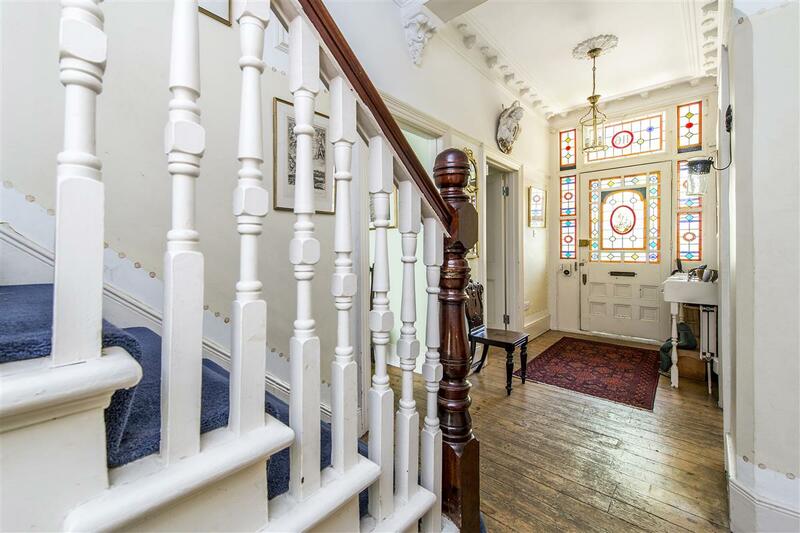 The house is neutrally presented throughout and retains wonderful period features, including detailed cornicing, wooden floors and original fireplaces. 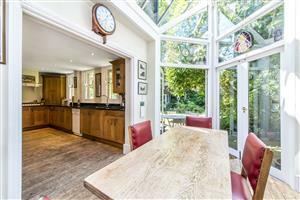 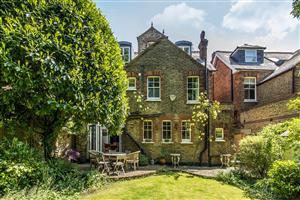 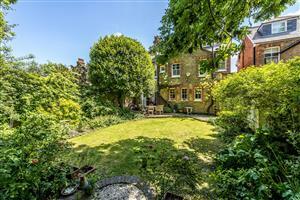 On the ground floor there are four well-proportioned reception rooms and a spacious kitchen/breakfast room at the rear of the house which in turn leads to the pretty and well stocked garden. 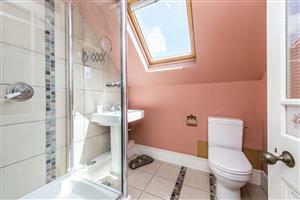 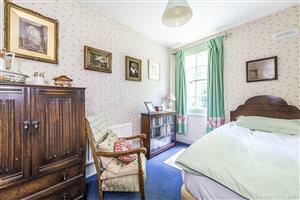 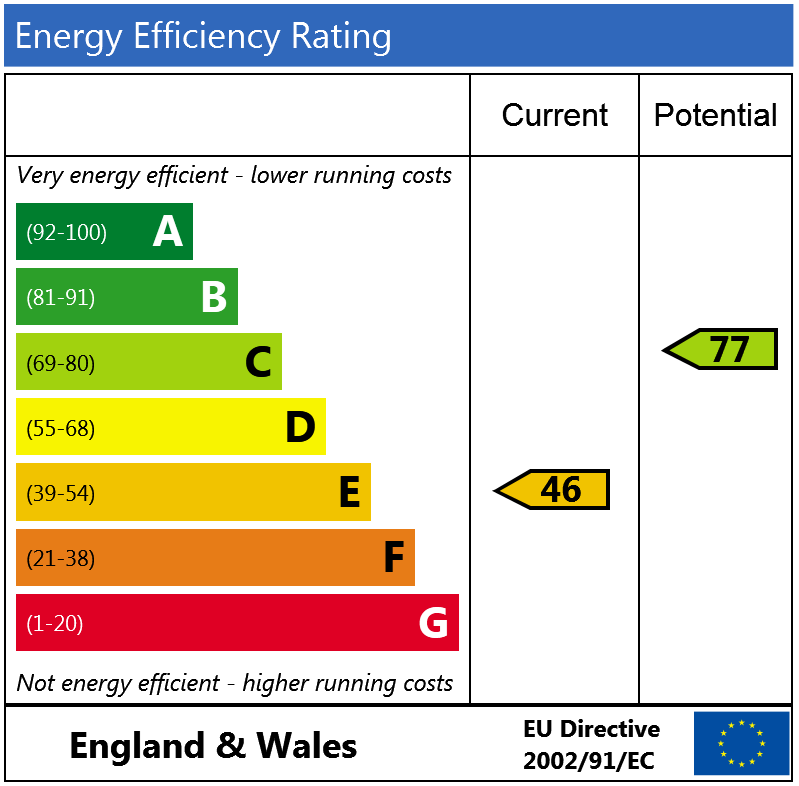 Upstairs are five double bedrooms, a further single bedroom two family bathrooms and a shower room. 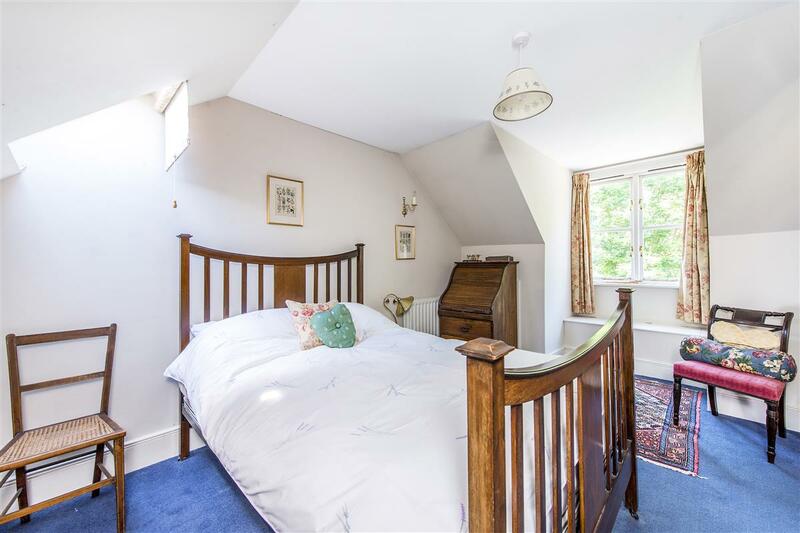 Rodenhurst Road is an extremely popular wide road forming part of the Abbeville Village, local shops and fantastic restaurants are just a short walk away. 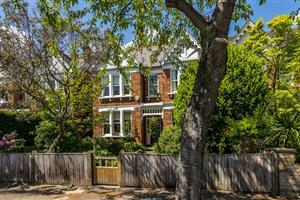 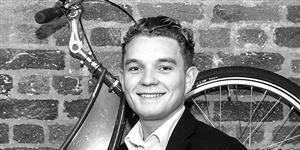 High street shops are found nearby on Clapham High Street, Balham, Clapham Junction and Brixton. 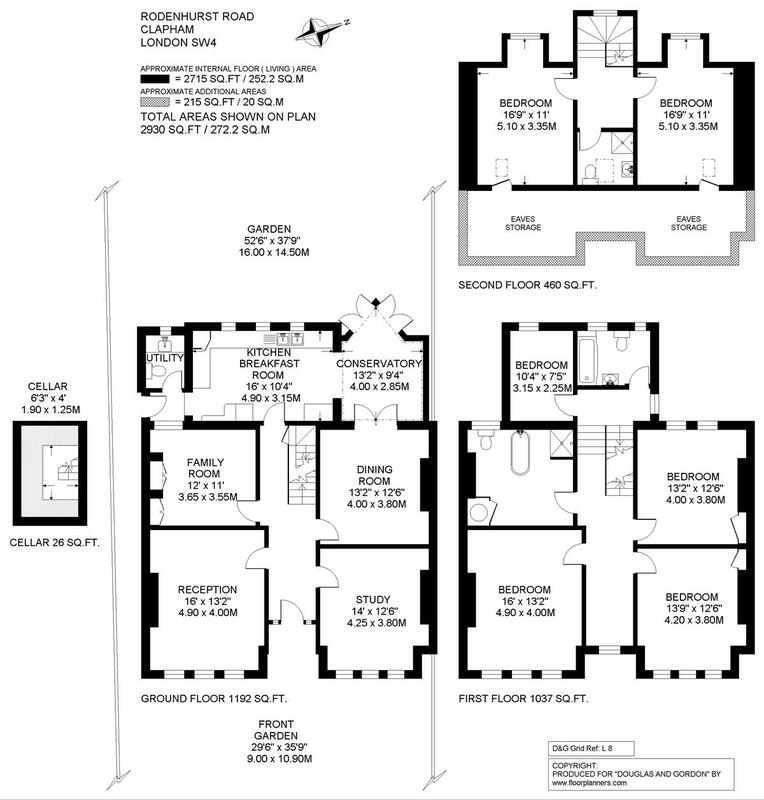 Transport links are found at Clapham South and Clapham Common (Northern line underground), the nearest overground services are at Balham and Clapham High Street, there are also numerous local bus routes.